Instructions: This 2 hour class is based on an invitation only policy. 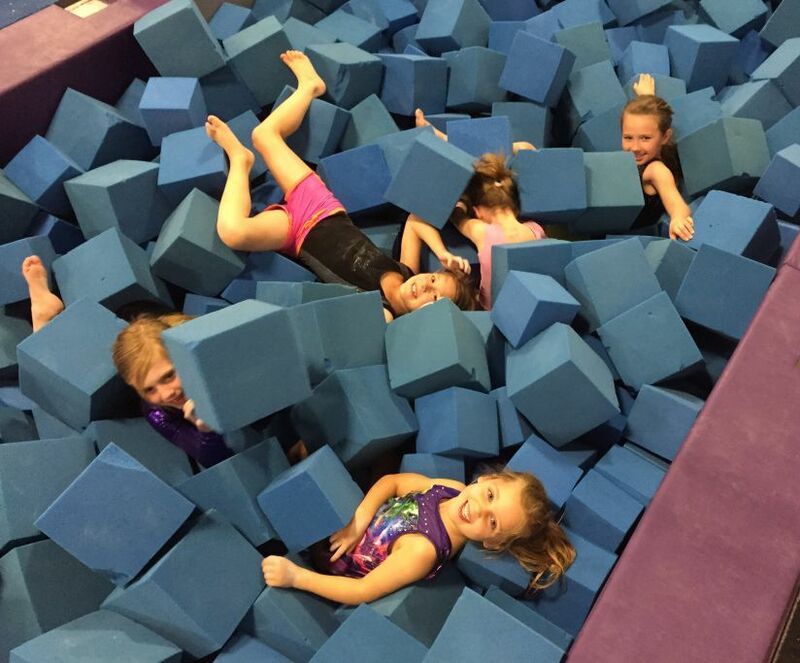 Designed for those children that are currently enrolled in any of our recreational classes who we feel would benefit from more intense training on the USAG Level 2 and 3 skills in order to prepare for our Primo USAG Team. 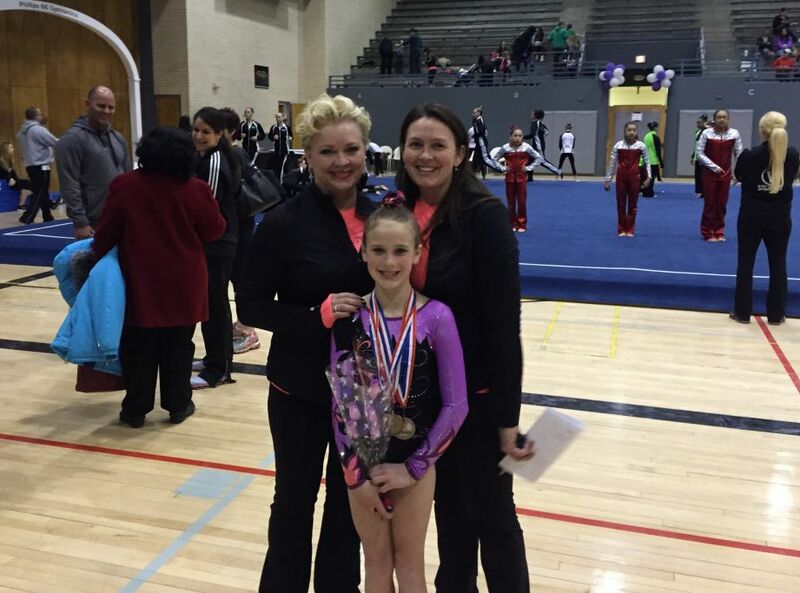 The gymnasts will have the opportunity to attend AAU competitions to further prepare them for our USAG Team. This class will promote a positive self-image while developing more strength, flexibility and discipline. 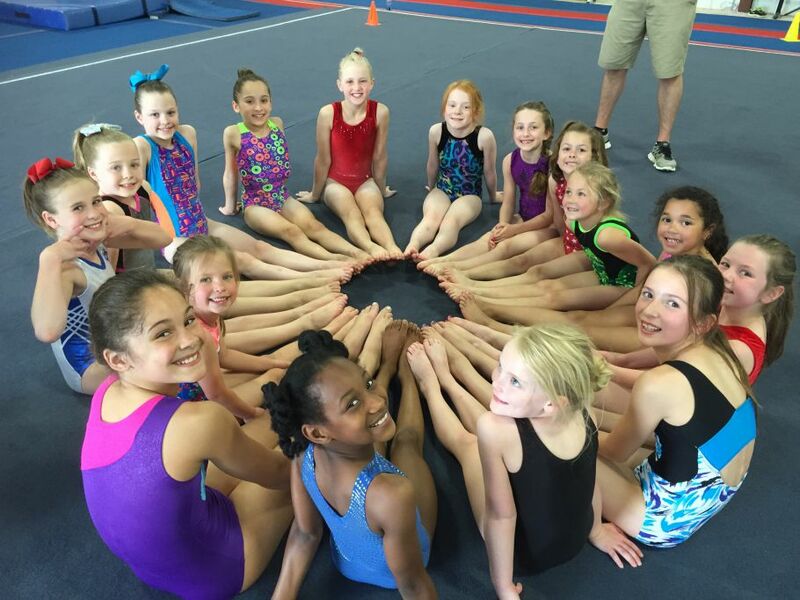 These gymnasts have the option to be able to compete during the gymnastics season.